Since 1981, Distinctive Cabinetry has earned its reputation as one of the East Bay Area’s best high end kitchen cabinet suppliers. Furthermore, we have a passion to satisfy the needs of our clients while placing emphasis on thorough, imaginative design and value. It’s the very reason our kitchen designers were awarded the “Best of Service 2016” badge by HOUZZ. Most noteworthy, we supply professionals with all styles of high end kitchen cabinets. From contemporary and transitional to mission and traditional. Our client list includes:San Francisco East Bay area builders, contractors, interior designers and architects in Walnut Creek, Danville, Lafayette and Alamo. Because of this we source only the finest cabinet manufacturers in the market-space today. 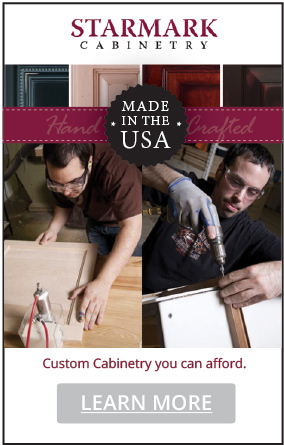 For example, Starmark Cabinetry’s product line is handcrafted IN THE USA, yet extremely affordable. View the beautiful inset cabinetry from Starmark Cabinetry in our Walnut Creek Showroom. We also believe your bathroom should be as luxurious and functional as the rest of the home. So we are suppliers of a wide range of custom bath cabinets, vanities, and other high end products for bathroom projects. 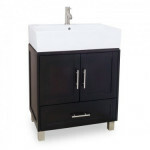 All of our bath cabinets, vanities and accessories are made of superb quality wood and feature exceptional design work. They are designed to enhance the appeal of your bathroom while improving functionality. Click here to visit our bathroom vanities page. It’s our belief that every kitchen design should be the perfect combination of looks and functionality, yet reflect your personal style and taste. Our kitchen designers are exceptional listeners, always keeping your goals, budget & aesthetic in mind on any project. Although high end kitchen cabinets can mean the difference between an ordinary kitchen or a spectacular one. You will never feel pressured to purchase an item simply because we think it will look fantastic in the room. 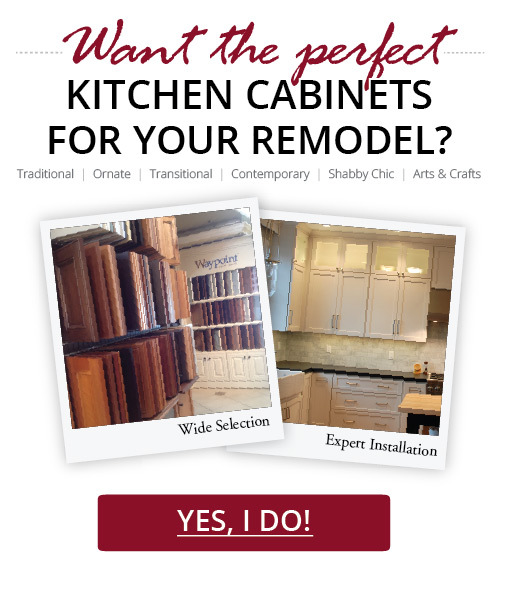 Whether supplying kitchen cabinets for a renovation or creating the finest custom cabinetry for your project, we are here to help. Our design team is highly respected in the Bay Area as a cabinet supplier, cabinet designer and cabinet installer. Distinctive Cabinetry is devoted to the special needs of professionals throughout the bay area. Because of our reputation contractors, builders, interior designers and architects come back to us again and again. They depend on us for excellent service and the latest in contemporary and traditional cabinet designs. All of which are available in our modern showroom in Walnut Creek, California. We encourage professionals and their clients to visit our showroom in the San Francisco – East Bay Area. See how Distinctive Cabinetry can make your cabinet selection easy and affordable. Distinctive Cabinetry also specializes in custom closet cabinets of every shape and size. From linen closets to the walk-in closet of your dreams, we have effective systems that make organization stylish. 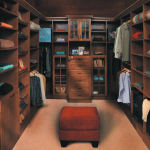 Click here to view our custom closet cabinet solutions. In conclusion, working with our design team is like having family by your side. 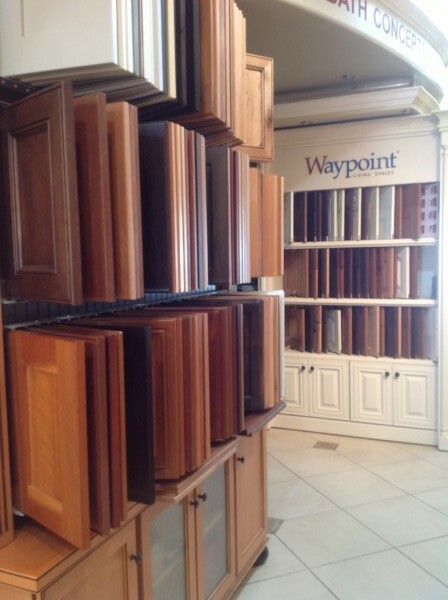 We help navigate you through the entire cabinet process from selection to installation. Your satisfaction is our top priority. So, if you’re in the San Francisco Bay Area, stop by our Walnut Creek showroom. View and touch fine custom kitchen cabinetry and other home remodel products such as: concrete, granite, Caesar Stone counter tops and vanities. CONSIDERING A KITCHEN ISLAND? Everyone wants a kitchen island, but can you put one in the kitchen you have now? 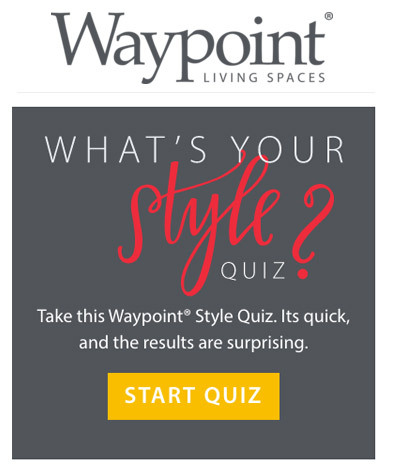 It’s very likely even if you don’t have a ton of room, as long as you measure carefully and shop creatively. Pre-made kitchen islands are a wonderful time-save and can be ordered with customized features to match your style. View some of the styles we offer on our Houzz page. 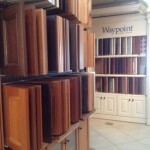 Quality Cabinet Products for Remodels, Renovations or New Builds.